Former MEGADETH guitarist Marty Friedman was interviewed on the September 29 – October 1 edition of Full Metal Jackie‘s nationally syndicated radio show. You can now listen to the chat using the Podbean widget below. A few excerpts follow. Full Metal Jackie: [As someone who has lived in Japan for more than a decade] how does Japanese culture and sensibility steer your ingrained Americanisms in terms of creativity? Full Metal Jackie: People who follow your career as a musician might not know your work in TV. How does that fulfillment compare to music? Full Metal Jackie: Let’s talk about the new album, which is called “Wall Of Sound”. It features guys from DEAFHEAVEN, SHINING and BLACK VEIL BRIDES. What’s especially important to you when considering collaborating with someone? Full Metal Jackie: You’re touring “Wall Of Sound” here in the United States. What’s your biggest culture shock whenever you come back to America? Full Metal Jackie: “Wall Of Sound” is your thirteenth solo project. In what ways does it reflect differences in your sensibility as a musician now compared to other times in your career? Full Metal Jackie: So many things can influence and affect the overall sound and style of an album. 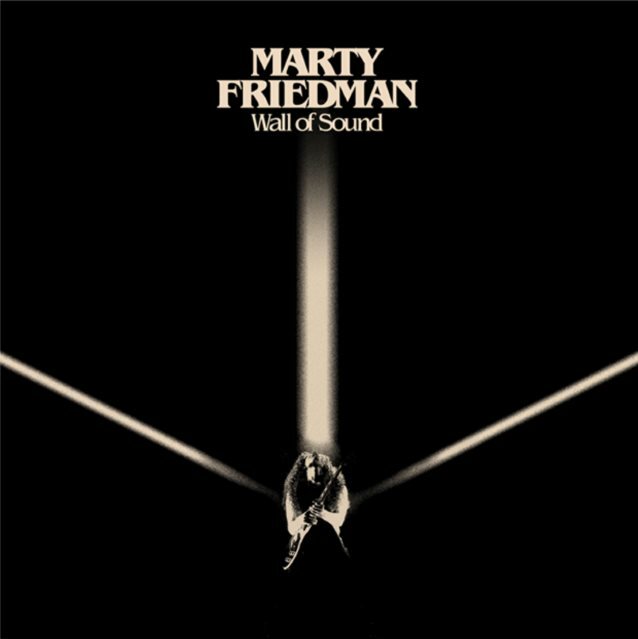 What had the biggest impact on you in terms of how you wanted “Wall Of Sound” to turn out?